These days every household or office building has a toolbox handy (as it should), in the case of a need for a small repair, new installations, or a quick fix. Since their introduction, cordless screwdrivers have become an essential part of everyone’s DIY toolkit and a necessity for every home or facility whether it is for furniture assembly, appliance fixing, deck building, screwing in a few cabinets or just hanging paintings on the walls. There are several features to consider when buying a cordless screwdriver and none of them should be overlooked when you are on the market for your first. We have done a big part of the research for you here. We have compared essential features such as power, chuck size, speed, screw type, comfort etc. and based on the above mentioned, we present our selection of the top 5 cordless screwdrivers on the market today. If you are looking for a name brand cordless screwdriver to go about your day and have a trusty companion in the toolbox, then look no further. Although the price tag of the LI2000 is on the lower end, it is a good tool that offers more than enough value. The standby on this screwdriver’s battery can hold for up to 18 months, while still being able to perform when needed. The LI2000 has a three-position handle for easier access to all those tight spaces you might need to use it, while at the same time, the spindle lock allows for better control and thus better performance. 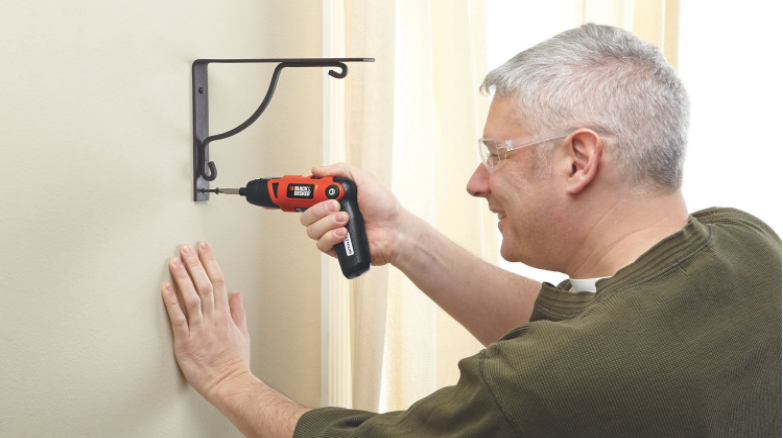 This tool is a perfect fit for anyone looking for a cordless screwdriver to have handy in the case of a poster hanging emergency, fixing a light fixture or screwing some loose screws. Now there is a tool you might need if you are doing construction on a daily basis and you are looking for a top of the line product ready to perform. This superb choice comes at a high price, but with just as much bang for your buck. With a variable speed up to 430 RPM, this cordless screwdriver has two batteries included in the kit. It also includes 15 clutch settings, 2 LED light settings and a 2-way adjustable grip. Furthermore, the screwdriver and its accessories come all in a bag to show off your goodies for everyone to admire. The gyroscopic control is the centerpiece of this tool as it makes it ideal for both commercial and industrial users. To sum it up, this is a high-end cordless screwdriver that can be useful for all users. 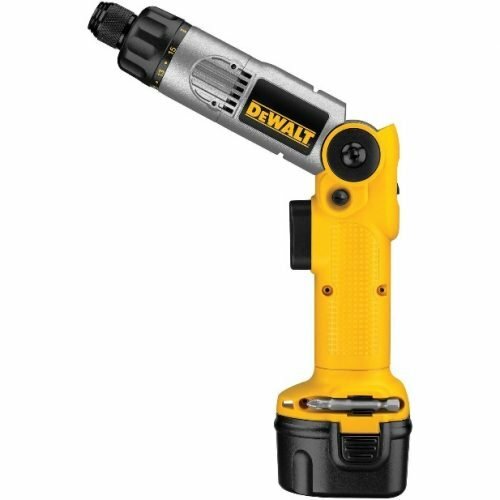 Nevertheless, the DEWALT Gyroscopic Screwdriver would be most appreciated by carpenters and construction workers looking to fulfill daily tasks with the push of a button. Now let’s get down to the bargains. 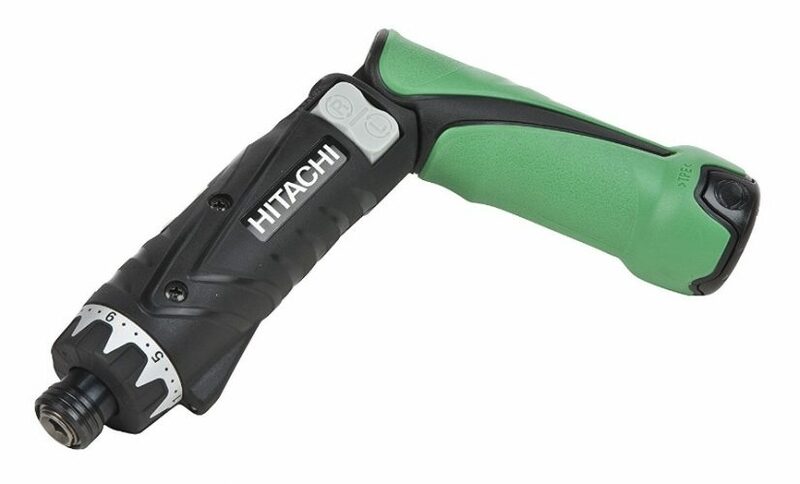 If you are looking for a great value tool worth your every penny, the Hitachi DB3DL2 is the way to go. This wireless screwdriver offers absolutely great performance for a lower end price tag. Rocking 21 clutch settings and 1 drill setting, this gem makes repairing your computer or any other gizmo easy and flawless. Thanks to its long-running motor, this tool makes up for the price tag right from the get-go. Alongside with the various clutch settings, you also get a built-in LED as well as a dual position handle making it easier to switch from straight to pistol grip. Furthermore, this cordless screwdriver comes equipped with a spindle lock for manual screw tightening. Although the DB3DL2 is light and easy to handle, this does not hinder battery life. On the contrary, Hitachi managed to offer three times the life of the normal battery, giving an excellent tool to all users who might need it. If you are on the lookout for a great deal and this screwdriver catches your eye, you should definitely consider. That is what people call a steal. A combination of excellent value and low price, this cordless screwdriver comes with its own patented live-wire detector for outlets, switches, cords, and fixtures. Although the Hammerheadisnot quite as popular as a brand, it has more than enough to offer for the everyday office or home chore handyman– whenever a screwdriver is needed for ad-hoc fixes or routine maintenance. In addition, once at full capacity, this tool can plow through your projects with great speed, comfort, and ease. Nevertheless, you should note that it takes longer to charge it. Regardless, the tool is of great value and this would not be possible without the magnetic piece holder and the ease of the forward and reverse switch. Moreover, if that is not enough at this price, the tool comes equipped with two lights so you always have visibility on what you are working on. 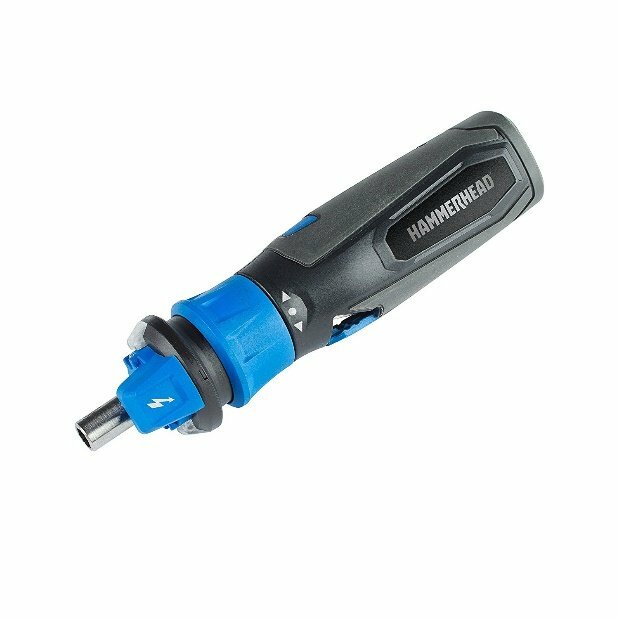 Compact size, 230 RPM speed, and 9 AWG max wire bending capacity make the Hammerhead 4V a wonderful tool to pick if you are looking for a permanent solution for everyday needs at home or at the office. When you are a professional contractor and you are looking for the best tools money can buy, there is no way you can miss out on this piece. The DW920K-2 is a cordless screwdriver that destroys the competition when it comes to a comparison of price and value. User-friendly and efficient, the 80 inches-pound torque sure knows how to impress everyone trying to fasten a screw. The 7.2-volt battery makes for more than enough time for exploiting this wonderful tool whichever way you see fit – whether it would be fastening and pre-drilling at speeds up to 500 RPM. 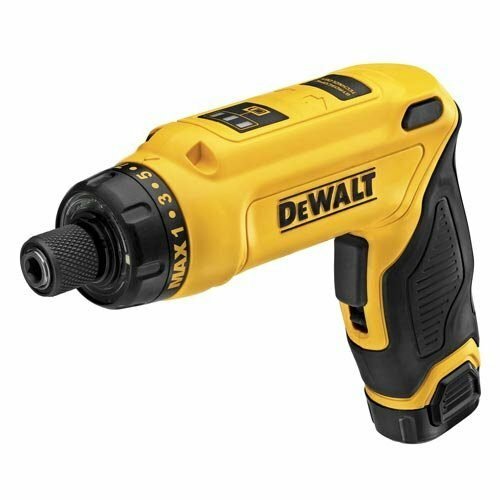 To sum up, there is no better power screwdriver that you can get for this competitive price, even if you wanted to. No matter the task, the easy to use, the adjustable and speedy DW920K-2 will prove efficient in any situation. Whether you are a contractor, a homeowner or an office owner, buying this screwdriver will be a great investment, as it will serve you for a lifetime. A cordless screwdriver, while widely available, is a tool for daily use. Do not look for a fancy product if you do not need it every day. However, if your job requires it, go for the best on the market. For whatever reason you might need it, the cordless screwdriver is an excellent addition to any toolbox and for every handyman, ready to partake in a “fix this” or “DYI” project. As much as you might like the Dewalt products, do not go for those expensive options if you are not already using these tools day to day or you just like to have top of the line equipment. 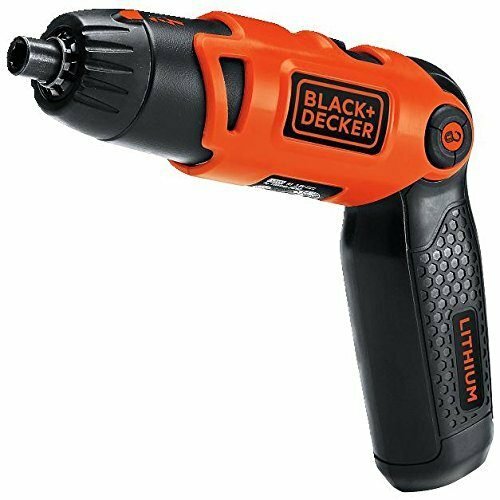 On the other hand, if you are looking for a solution to your “whenever” issues at home pick the Black&Decker or Hammerhead options, which will serve you well for as long as you need them. After all, we need the tools to make quick and efficient work of our eminent tech issues. Share your comments down below. What is your favorite brand, tool and why?Y our opinion is valuable to us just as the tools we present prove to be valuable to you.